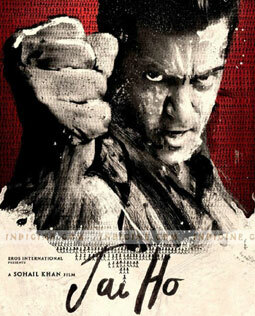 Nacho Re - Jai Ho Lyrics from Salman Khan starrer movie Jai Ho. Nacho Re music is composed by Devi Shri Prasad. Dhai na, dhai na, dha dha dhin dhin na..
Dhere dhere dha dha dhin dhin na..
Tum.. ta tum.. ta cham..
Hey.. Nacho Re.. Nacho Re..
Move your body now re.. Lets party all night hey..
Na na na Nacho Re..